Style availability is based on geographic location. 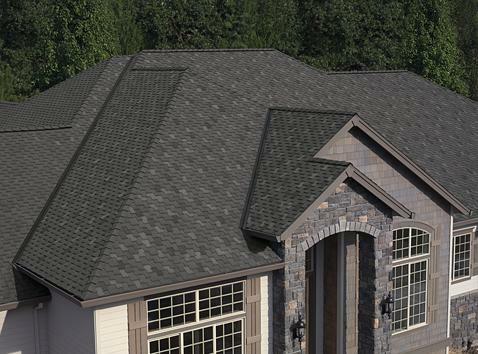 Ask your Economic Roofing advisor to check for additional style choices available in your area. 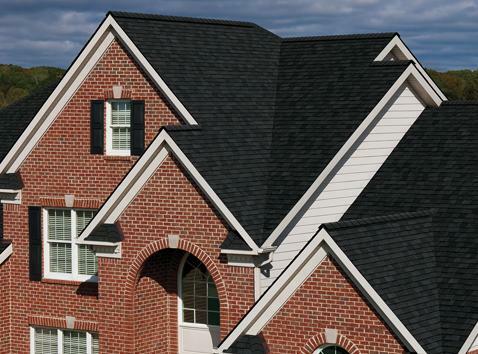 Complete this form to request a quote | A representative from Economic Roofing will respond within 24 hours. Thank you for contacting Economic Roofing, a representative will contact you shortly.